We are delighted to present to the market, in excellent decorative order, this unique, recently renovated former farmhouse in the highly sought after residential area in Stornoway. The property is in close proximity to Stornoway Primary School and The Nicolson Institute with all other town centre amenities nearby including shops, restaurants, education, healthcare, sports centre, art centre and transport links. The property provides bright and airy accommodation throughout comprising kitchen, dining room, two lounge/living areas, W.C., family bathroom and four bedrooms, one with en-suite facilities. There is also a utility/workshop area to the rear. 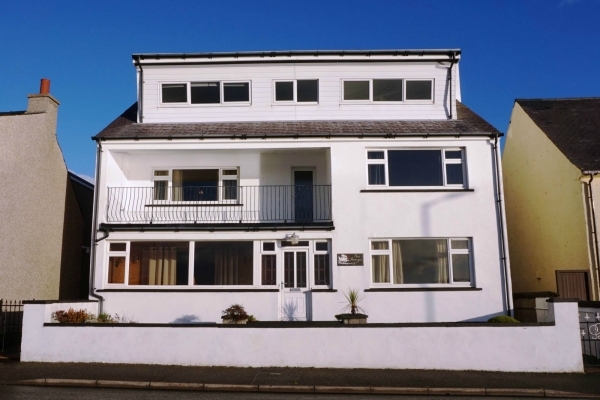 The property benefits from uPVC double glazing and oil central heating throughout. The Rayburn in the kitchen acts as a back-up for the heating. The property is surrounded by well-maintained garden ground which extends to approximately 0.42 acres, with a chipped driveway with ample off street parking to the rear.